Trident Plumbing and Drain Cleaning is your answer when you need professional drain cleaning in Clearview and the surrounding area. As a homeowner, you never want to have to deal with the hassle of a slow drain or a full clog that keeps you from enjoying the regular function of your bathroom or kitchen. Whether you are having a problem in the beginning phases or you are dealing with an emergency situation, we can send someone right out at your earliest convenience to fix it. The fact of the matter is that a kitchen drain will usually clog over time. With all of the soaps, greases, fats, and other elements that make their way down the drain, the debris will start to build up along the inner wall portion of the pipes. This leads to a blockage that will need to be addressed as soon as possible. When you call us at Trident Plumbing and Drain Cleaning, we will use our knowledge and tools to get you the fix that you need. With our level of experience, you will know that your drains are always in good hands. Basically speaking, anywhere that you have a drain on your property, we have the skills and expertise to get the job done in a timely fashion. 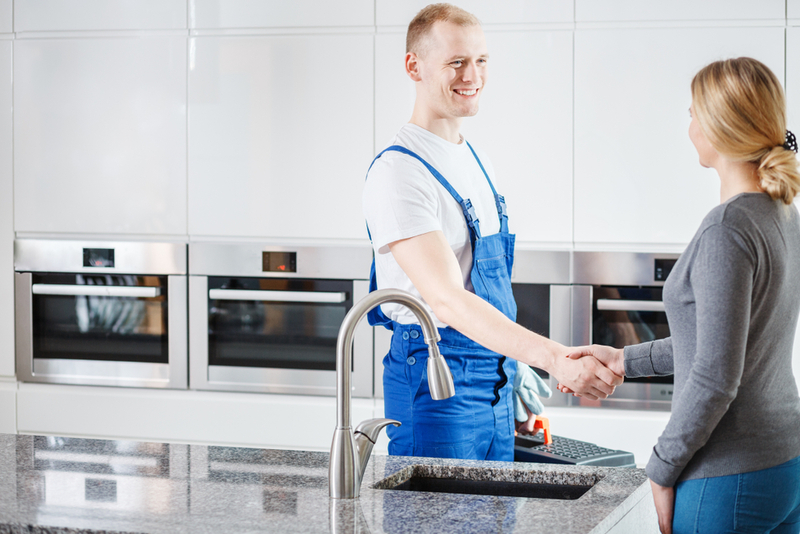 We have the trained technicians that you need to address any of the questions or concerns that you may have when it comes to all of the plumbing aspects in and around your home. All you have to do is give us a call! When you are in need of drain cleaning in Clearview, it is best to call the professionals to get the job done right. Call Trident Plumbing and Drain Cleaning today at (425) 321-6043.